I was supposed to do only Deadline, but because I had couple of weeks to spend before beginning Maupiti Island, I just couldn’t miss the chance of playing another decent Infocom detective adventure. What would you wish from the Golden Fish? While with Sierra we are used to one line of adventures being developed by a more or less consistent set of creators (Space Quests by Two Guys in Andromeda, Police Quests by Jim Walls etc. ), Infocom did it a bit differently. There was no one person behind all Zorks, but different authors or implementors got a chance to show their skills in developing yet another piece of the series. All right, enough for the philosophical part, let’s turn to the game itself. 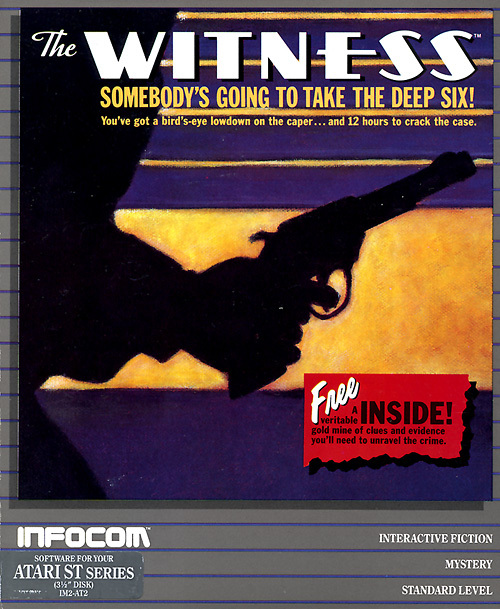 Like every Infocom game by now, Witness was sold with its own feelies. I am not going to keep the readers in suspension, but I’ll outright tell that like the name of the game reveals, the player character will witness a murder. This means that we are not being sent to crack a murder that’s already happened - there’s no case file to read, like with Deadline. 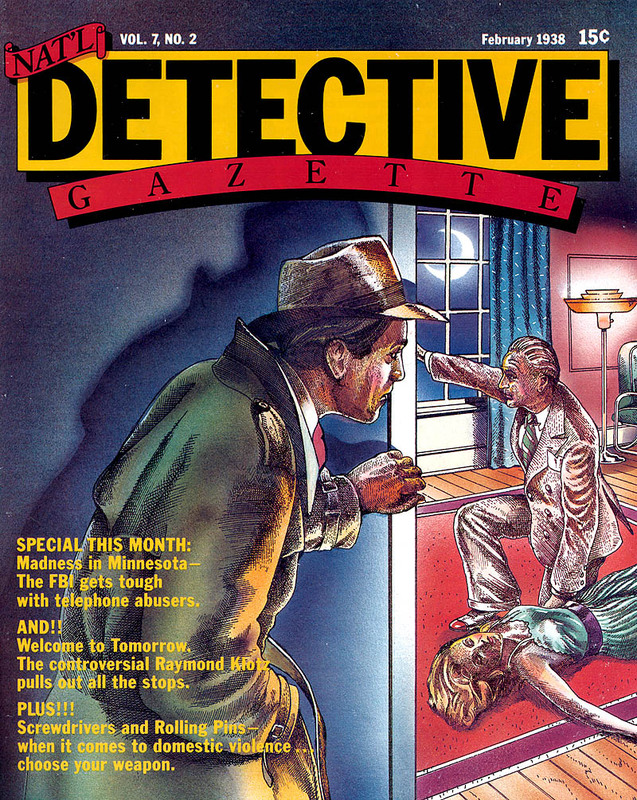 Instead, we have, firstly, National Detective Gazette, from February 1938. Yes, while Deadline was set in 1980s, Witness takes place in 1930s, which is probably for the best, since even the first game felt like it hailed from that time. The change of period does cause a difficulty, since trusty Sergeant Duffy from Deadline appears also in Witness. I guess it’s possible that we are talking about the same person, which just raises the question why the poor soul hasn’t been promoted during his abnormally long career. The Gazette itself seems to have nothing to do with the game itself and is just a collection of humorous articles. A particularly memorable is The Investigative Machines of the Future, in which Raymond Klotz envisions a future in which machines could be used as part of crime fighting. 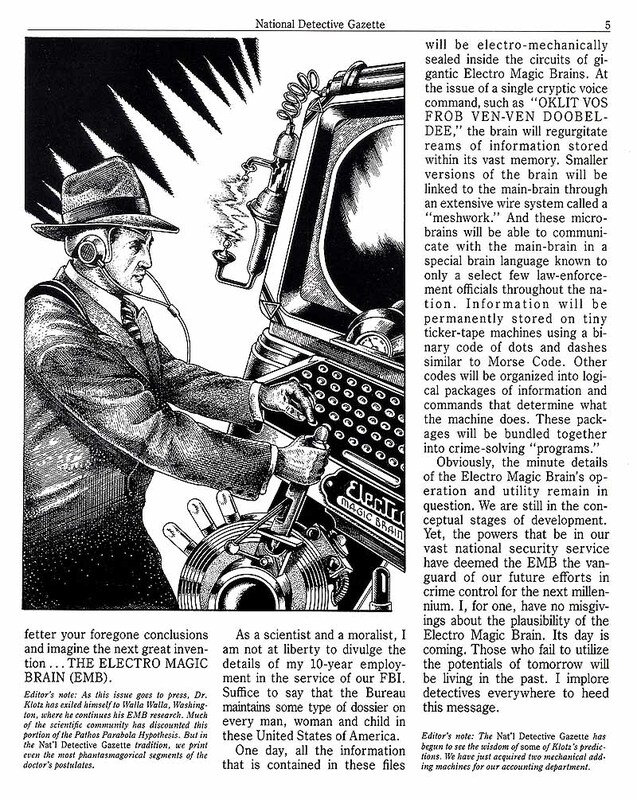 Klotz especially suggests a device called Electro-Magic Brain, which could be used to store information about criminals into a large “meshwork”. A more important feelie is the newspaper The Register, dated February 1rst, 1938, which is an almost faithful recreation of a real newspaper. Infocom added two fake pieces of news, which serve as an introduction to the game. We are introduced to Freeman Linder, owner of Pacific Trade Associates, a company devoted to trade between U.S.A. and Asia. Mr. Linder has spent most of the previous 15 years in Asia, and while briefly visiting Los Angeles has used most of his time with Asian Charities. He was about to receive an award for his charity work, but was not able to attend the ceremonies, because of a sudden death of his wife, Virginia. The cause of the death is revealed by a note Mrs. Linder left for her daughter Monica, who works as an engineer (an important plot point). Apparently Mrs. Linder felt alienated from his husband, who had lived his life in Asia, while leaving the family to Los Angeles. Mrs. Linder also mentions an affair she had with someone named Ralph, which was, according to her, just an attempt to make herself feel like a real woman. “Tell your illustrious father how deeply I regret soiling one of his precious revolvers”, the note ends. Some time after Mrs. Linder’s suicide, Mr.Linder sent a telegram to chief detective in LA police department, asking for assistance, because someone called Stiles endangered his life. We will eventually learn that this Stiles is the same person as Ralph in Mrs. Linder’s note - her paramour. The game begins, then, outside Linder’s house, where taxi driver has just left you. The obvious thing to do would be entering the house, but let’s first take a look at the back yard of the house and spend some time by not going inside. Waiting for a while, we see a man coming to Linder’s, knocking the door and receiving some money from a person inside the house. When we chat up the guy, he is revealed to be Mr. Stiles. Apparently Mr. Linder had called him and paid him for leaving the city. After that incident, it becomes impossible to enter the house - Phong, servant of Mr. Linder, says that Mr. Linder had become suddenly busy and would contact us later. There is then nothing left to do, but wait for the end of the game. At that point, we hear that Stiles was found dead couple of days later. End of story. Let’s now do as we were supposed to do and knock on the front door before Stiles’s arrival. The door is again opened by Phong, who leads us to living room, where the Linders are awaiting me. We might quickly note the radio in the living room. It might not sound so strange that you can play it - especially as this is a game with no sounds. Still, it is quite remarkable that the programs coming out of the radio are real and could have truly come out in a typical Friday evening. I can also speak for a while with Monica, before she goes out with her friend, Terry, to watch a movie with a rising film star, Bogart. Apparently Monica bears a grudge toward her father and blames him for her mother’s suicide. After a while, Mr. Linder takes us to his study and hands over a threat note from Stiles, who blames Mr. Linder for the death of Mrs. Linder (I am beginning to see a pattern here). Monica comes to say us hello, when she leaves to cinema. Then, 9.00 am, some one rings a doorbell. Mr. Linder assumes Phong didn’t hear it and presses the button for calling his servant. At that instant, Linder sees Stiles behind window, which breaks down when some sort of explosion is heard. Stiles begins to run and Linder falls down dead. After a while, Phong comes to the room, and when noticing his master’s death, salutes the body. Then there’s another ring from the doorbell - Sergeant Duffy has arrived! He has also caught Stiles running from the backyard. In a couple of hours, Monica returns from the movie, and after that, coroner comes to pick up the body. It’s time to do some detective work! The obvious suspect is Stiles, and there are clear evidence speaking for that conclusion. We find his muddy foot prints behind Linder’s office - you can even verify this by analysing the footprints and comparing them with Stiles’s shoes. We can also find a muddy handgun, which Stiles apparently dropped, while running away from the murder scene. Of course, this is all just a bit too obvious, especially if you remember the alternative ending, in which Stiles was killed after a couple of days. There’s also evidence pointing toward another conclusion. Remember how Linder presses a button to call his servant? When you try to press that same button just after Linder’s death, you cannot hear any call for the butler. Furthermore, if you inspect the broken window, you will find some suspicious looking wires. Linder’s office also contains an impressive grandfather clock, and its keyhole has traces of black powder. A further analysis reveals it is gunpowder. It seems then that the shot killing Linder came from inside the clock and was activated by Linder pressing the call button, which also triggered an explosive destroying the window. Who could have been behind it all? In Phong’s room, we find a futuristic mystery novel, aptly named Deadline. Within that book, we find a receipt for two identical handguns. One lies muddied in the backyard, the other is presumably hidden in the clock. Phong, where were you, when the doorbell rang? the right of the people to buy cheap handguns under a false name shall not be infringed". Of course, it’s not Phong, because unlike the trope insists, butler never does it in a proper murder mystery (as the golden age mystery writers kept saying, that would be just too obvious, since low-class servants are always just one step away from becoming criminals). Phong was on the know and it was he who rang the doorbell, when Stiles arrived, and who planted the other handgun to backyard. But he was just following the orders of his master. But why would Mr. Linder want to do such thing? All right, maybe he held some grudge against Stiles, because of his wife’s suicide. But why kill himself in the process? A reason might be found in Monica’s bedroom, which is quite a mess, but if you examine it carefully (rare case of using an adverb in a text adventure), you’ll find a medical report telling that Linder had an advanced stomach tumor leading to a painful death. Yeah, we don’t really approve of suicides in a murder mystery. And besides, the whole tumor thing is a fraud, since coroner finds no trace of it in autopsy. Back to square one. There’s still one suspect left - a suspect, who just conveniently had an alibi and who is also a practiced engineer. Indeed, when Monica arrives, she goes instantly in the electric room to change some wires - and after that, the button for calling Phong works again, like it should. Later on, we can catch her tampering with the grandfather clock. We find a key for it in her possession, and with that key, we can open the clock and find the other gun within it. 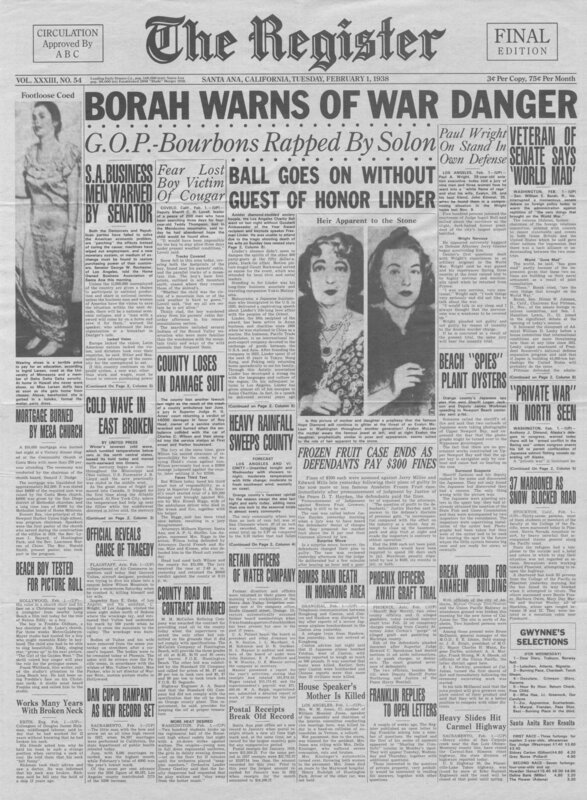 Monica was then apparently on the know of Linder’s plan, which originally did not include killing Linder. Instead, the idea was to frame Stiles for Linder’s attempted murder. But Monica blamed his father for her mother’s suicide and tinkered with the angle of the handgun, making the shot from the grandfather clock fatal. So much for the mystery, let’s see how the game will score! One thing’s for sure - Witness is a very easily solvable detective adventure. There’s a lot you can do, but most of it is not required for winning the game. There is one potential parser problem (you have to know that you can examine things CAREFULLY), but a) the command is fairly given in the manual and b) it is not necessarily needed (you only find a red herring with it). In fact, there’s only one more complex series of actions you have to do (you have to handcuff Monica and search her to find a key to the grandfather clock). Furthermore, the central mystery of the game is also a bit simple. Once you’ve ruled out the obvious red herring and the improbable suicide, you have only two candidates left, and the technical nature of the crime points then clearly to one direction. Still, it’s better when a game is slightly too easy than when it’s slightly too difficult. Parser is almost identical with the parser in Deadline, apparently with the same strengths and weaknesses as in the first game. Even the inventory is as aggravating as earlier, although there’s fortunately not that much need to carry anything in Witness. The only real addition is the addition of the adverb “carefully”, which opens up a potential can of worms by making the parser too complex to handle and replacing “guess the verb” with “guess the adverb”. Then again, the use of “carefully” is very restricted, so it doesn’t really have any (positive or negative) impact on the game. Story is once again awesome, but there’s one plot point I don’t like. I am not a fan of complex mechanisms as a means of death in mystery stories. I don’t know if it is just my incompetence, but I often just can’t see how the contraption was supposed to work. Here, I can well believe that Linder’s plan would work - putting the explosive in the window would have been an easy operation and it’s pretty simple to point the gun in the clock so that it will only scratch you. But aiming the gun again so that it will kill someone is a completely different thing. What if Linder would have been in a slightly different position? Monica’s plan to kill Linder seems thus a bit far-fetched, so I’ll deduct a point for it. Once again, Infocom is interested of something else than pretty pictures and nice music. The 1930s setting is just dead on. I especially like all the references to contemporary film stars and music. The use of correct slang has clearly required lot of research - even a simple word like OK is written in many different forms, which all hail from crime novels of the era. Linder’s house is also not just simple mansion, but shows influences of both the LA film scene and Asian culture, so important to Linder himself - there’s even a Shinto shrine at the entrance. All in all, I can do nothing but to congratulate Stu Galley for nailing this category. While writing in Infocom games is always quite professional, Stu Galley manages to give the text a personal flair here. Just to take an example, when we meet the Linder family for the first time, we get an impressive description of both Monica and Mr. Linder. Monica, a woman in mid-twenties, who apparently knows how to style herself and who acts “as though you were a masher who just gave her a whistle”. Then there’s Mr. Linder, a man “with powerful frame, but quick actions”, wearing a Mandarin shirt and impeccably tailored trousers, but with sweat stains and a look of a person who hasn’t slept for a while. With couple of lines of text, Stu Galley has managed to bring these two persons alive in front of us, a gift that rare writers have. 5 + 4 + 5 + 0 + 9 + 7 = 30, which divided by 0.6 results in 50. Wow! I never would have guessed even an Infocom text adventure could get such high overall score. And for those who are interested, game fares even better in the text-only SPIED-rating, earning 60 points. I loved this game when I played it, but I remember almost nothing about it now. I may have to revisit it some lonely evening. I think text adventures work as these little side shows - if a reader isn't so fond of them, she can always wait for a couple days to read about some nice graphical adventure (although I'd prefer this game over Les Manley 2 every day). I was rather surprised to find out how much I enjoyed this game. I've earlier thought that Deadline was the best of Infocom's detective adventures, but now that I revisited Witness, I found so much more to like in it. Very high score! I should try some text adventures out. I'm going to have to for to complete the challenge Joe thew down. I have tried to play Softporn Adventure, because it came with the Leisure Suit Larry collection from GOG, but I admit I got bored fast. This one, and Deadline, seem pretty interesting, though, similar to The Colonel's Bequest in a way. 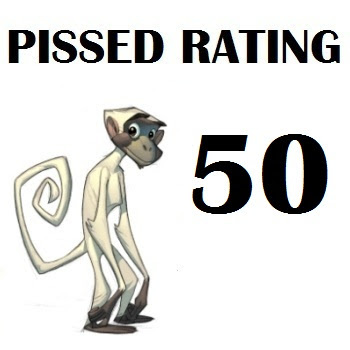 I checked out the game on Mobygames. It definitely had some graphics. Alex: You should definitely try some QUALITY text adventures. Bad text adventures are like... well, like bad graphical adventures, but with less pictures. Or even worse in some cases (especially mazes can be very painful in text adventures). At its best, text adventure is like immersing yourself in a good book. To be clear, I have no idea at all whether that game is a quality game or not. I suspect it will be fairly in the middle. It's a licensed TV adaptation, so they probably had some budget behind it to do it well, but as you saw with the Questprobe games, that doesn't quite mean what you think it means. I think documenting your experience with playing a text adventure for the first time could itself be illuminating! I just got around to playing this game for the first time in 25 years or so. I found that I had forgotten all of it and I had only skimmed your post the first time to avoid spoilers in case I decided to play again. And... I fear you and I will have to agree to disagree on this one. While I agree that the setting is well-done and well-researched, most of the world building doesn't matter at all. There's very little to the mystery that benefits from a 1930s setting. And honestly, this game is just a pale shadow of Deadline. There are fewer suspects, a smaller world to explore, less items of importance, and no events that you need to trigger or follow-up on outside of the original murder and catching Monica in the office after midnight (and even that isn't needed to get a conviction). Some of the interesting aspects of the game are completely optional. I got a conviction the first time completely by accident and I went back to play again because I was sure there MUST have been more to it. Maybe I'll write up my thoughts in a more comprehensive way later (as another comment)? But this was far more of a "miss" than a "hit" for Infocom, especially after playing so many better games of these over the last few months. I guess it's a case of looking for different things. I was sold by the care put on the game setting and all the contemporary flavour. Sure, it was a simple mystery, with no great leaps of thought required, but I wasn't really looking for those. I think I sort of prefer such pieces of interactive fiction to the more traditional puzzle fests, like Zorks or Starcross. I played this game as a kid, I won the game... sorta. Something was always missing in my game that I couldn't figure out. I found the right person but she always got off with the mercy killing excuse, which happens if you don't get her to confess to a motive. Decades later, I finally had it figured out with help from the internet. There is an interesting authors/writers dialogue at the end of the game if you win it properly.